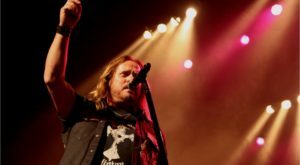 If you’re looking for something fun to do around Jacksonville, you’re in luck. Jacksonville is a big city, and there are plenty of fun things to keep you and your family entertained for the summer and beyond. 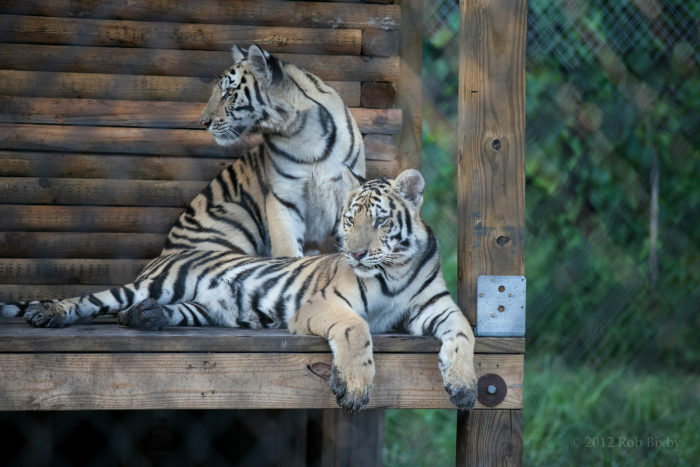 This sanctuary provides a loving home for tigers, leopards, lions, and other big cats. They offer tours and nighttime feedings at reasonable admission prices. 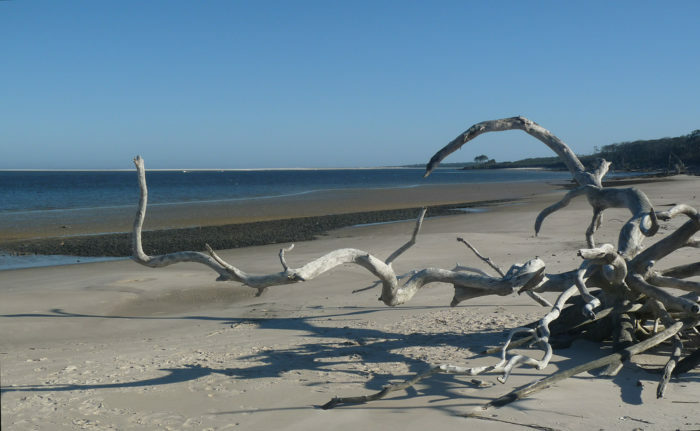 About 20 miles outside of Jacksonville lie two of Northeast Florida's last unspoiled barrier islands. Beautiful natural beaches lined with driftwood, maritime forests, dunes and marshes provide ample opportunities for outdoor adventure. Kayaking, fishing, camping and wildlife viewing make this one of Northeast Florida's best hidden gems. This historic movie theatre provides a unique viewing experience for plays, concerts, and other events. 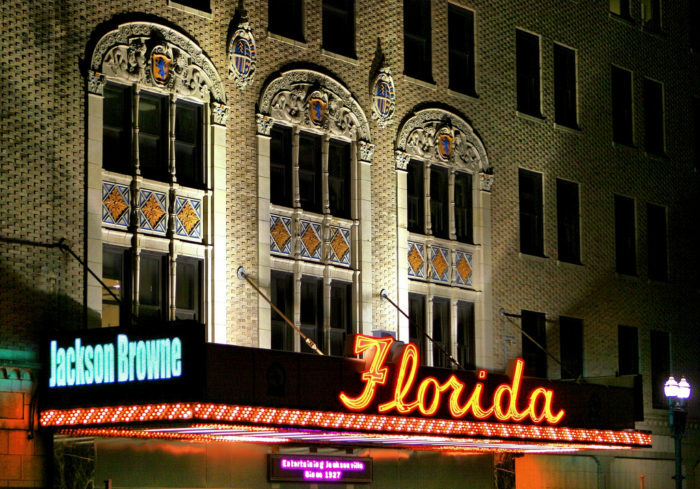 The stylish theatre, with its Mediterranean Revival architecture, is one of the few of its kind remaining in Florida. On these Grand Prix style indoor tracks, you can drive Italian-made electric karts at speeds up to 50 mph. 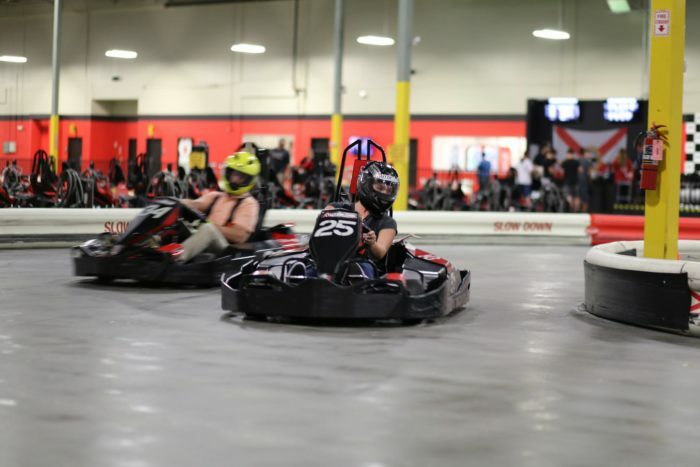 This is guaranteed to be unlike any other go kart racing you've ever experienced. 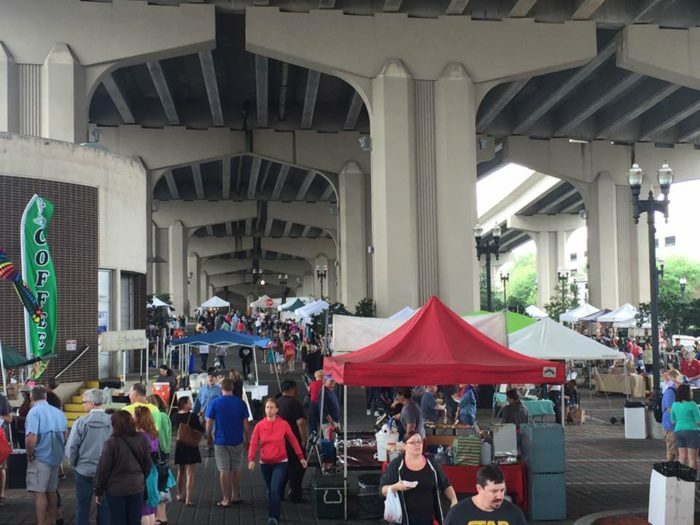 Every Saturday (10 a.m. to 4 p.m.), December through March, head under the Fuller Warren Bridge for fresh produce, live music, food, art and handmade gifts. 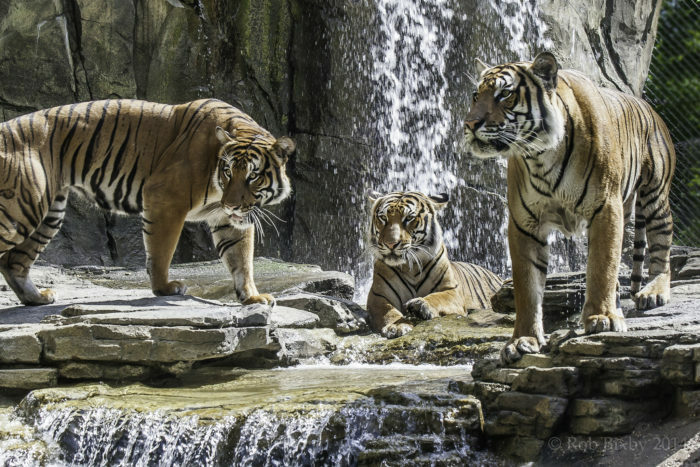 This sprawling zoo covering 117 acres is home to over 2,000 animals. The zoo features exciting exhibits, animal encounters, and a brand new river cruise. 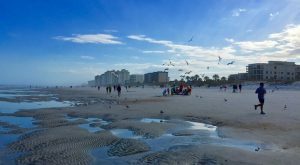 A few miles from Jacksonville Beach, this coastal community offers a beautiful stretch of beach, with plenty of great restaurants. If you can make it on a weekday, you will find a less crowded, more family friendly beach. 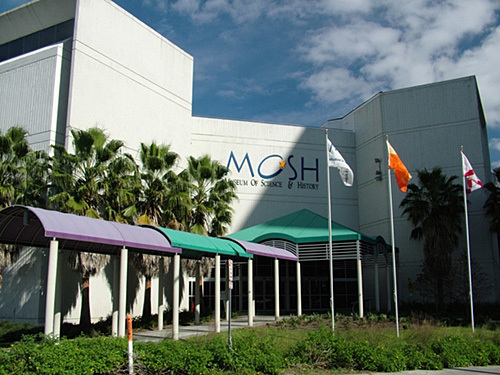 Jacksonville's most visited museum is 82,000 square feet of science and local history. The museum also features a newly updated planetarium. Stop by on $5 Fridays for a great discount and extended hours. If you're looking for a unique -- even entertaining -- restaurant in Florida, Clark's is a must. 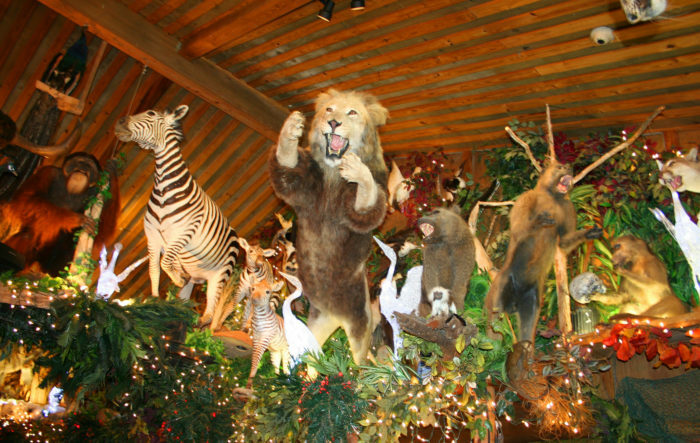 The entire restaurant is decorated with displays of exotic taxidermy, and there's even a live alligator named Lilly. This is a great place to take kids and out-of-town guests. 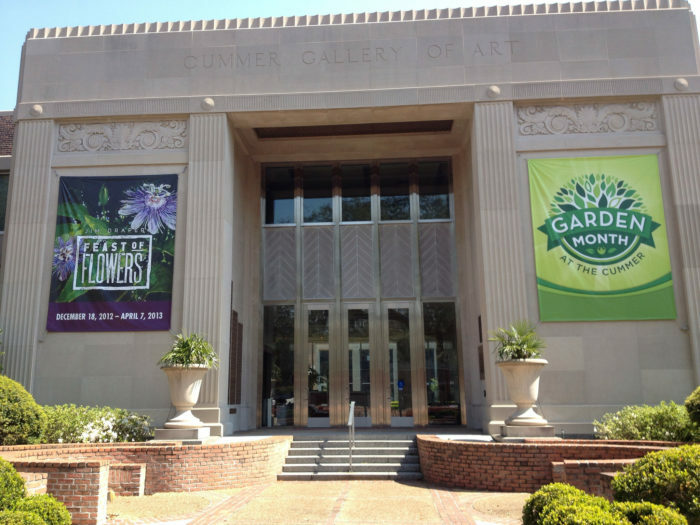 Every kid who grew up in Jacksonville has probably taken a few field trips to this historic museum that holds over 5,000 permanent pieces and a 2.5-acre garden. 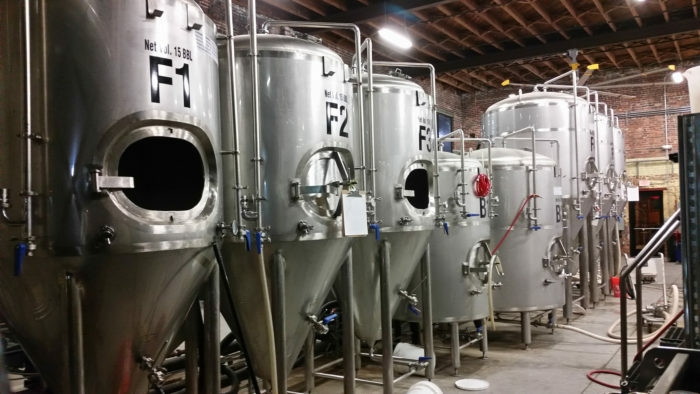 Check out Free Tuesdays from 4 p.m to 9 p.m and Free Saturdays from 10 a.m. to 4 p.m.
Jacksonville has an amazing up and coming craft beer scene, and it seems like exciting new breweries are popping up every day. Bold City, Intuition Ale Works and Aardwolf Brewing Company are just a few of the city's best new breweries. What’s your favorite thing to do around Jacksonville? Looking for more summer fun? 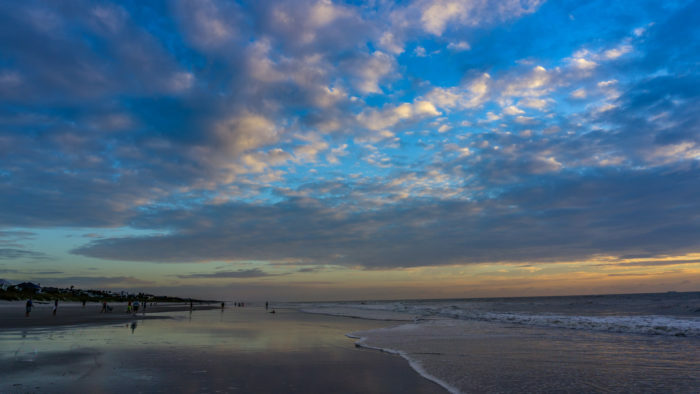 Check out these 7 Awesome Beaches Near Jacksonville.